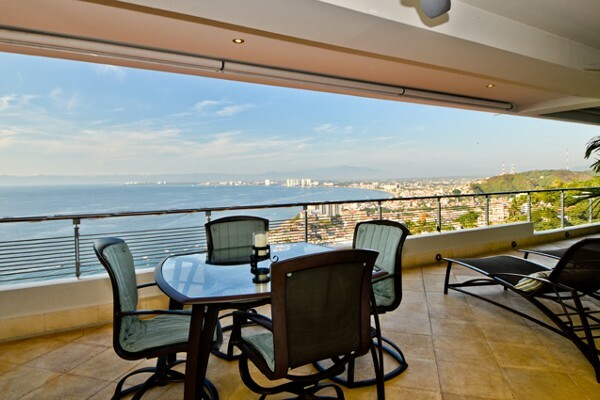 The high standards of la cima 3 with Expansive and spacious all on one floor of 4400 square feet of living space. 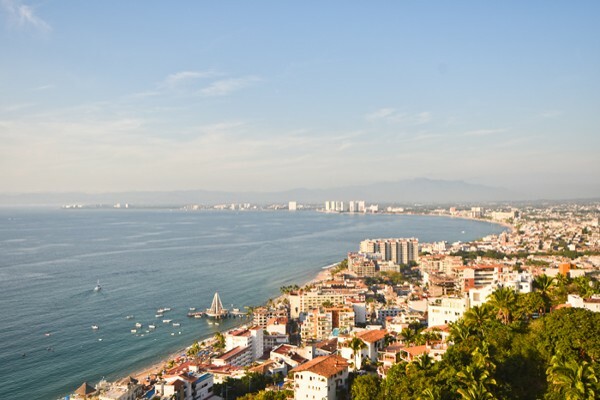 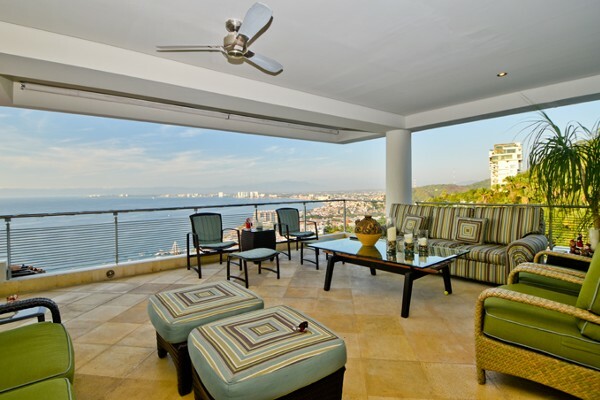 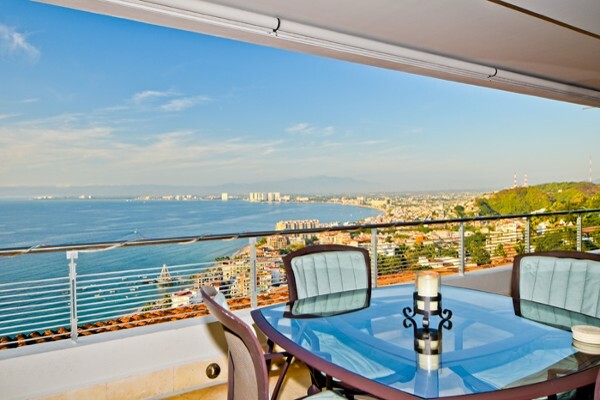 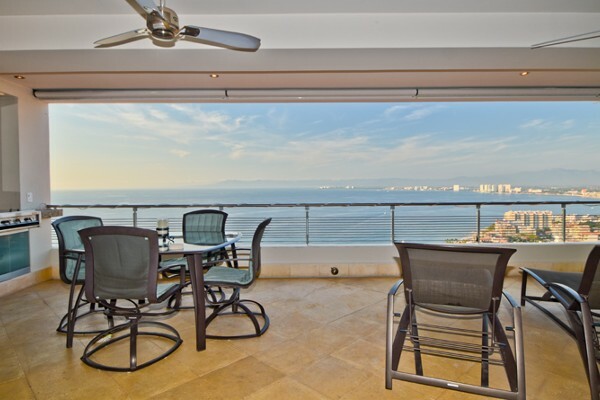 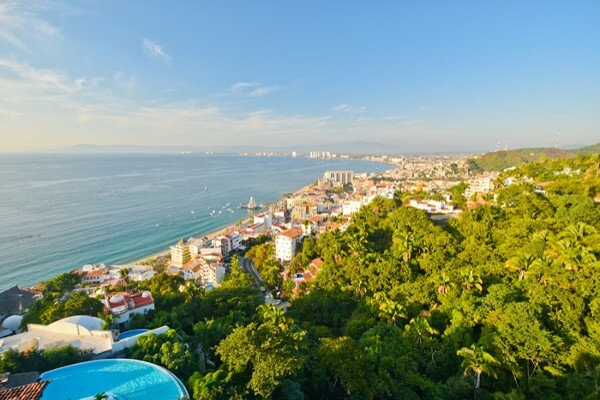 This property with its custom kitchen design and generous spaces for entertaining coupled with spectacular town and ocean views make this 3 bedroom property a showcase among Vallarta properties. 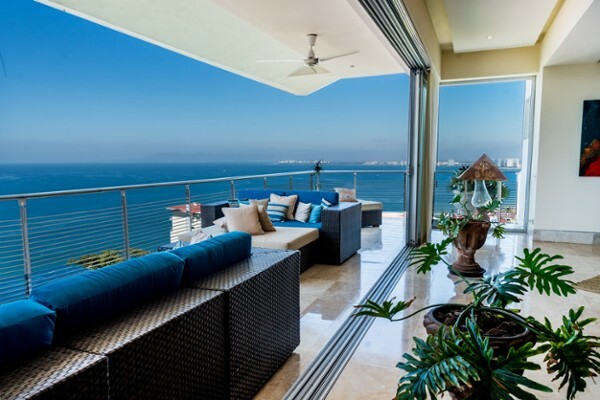 Enjoy absolutely spectacular panoramic views of the bay and town from this elegant t.. 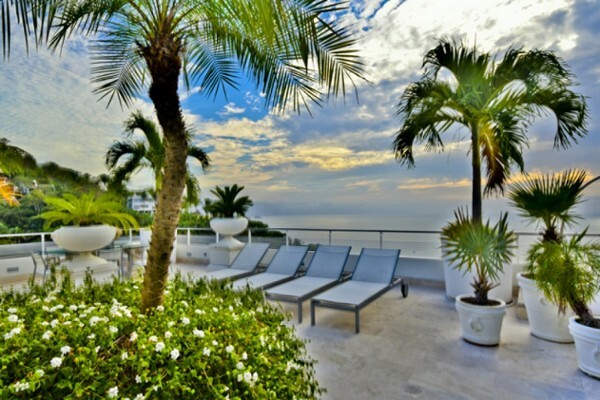 Enter a tropical Melding of space, light and drama in this unique horizon south corn..
"When only the best will do." 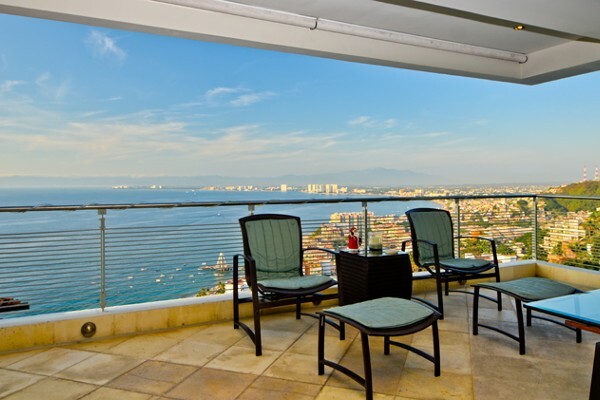 This signature Penthouse in the heart of the popular ..